Primarily designed to eliminate the vibrations and noise created by driving over uneven surfaces, coil springs come standard on almost every vehicle today. 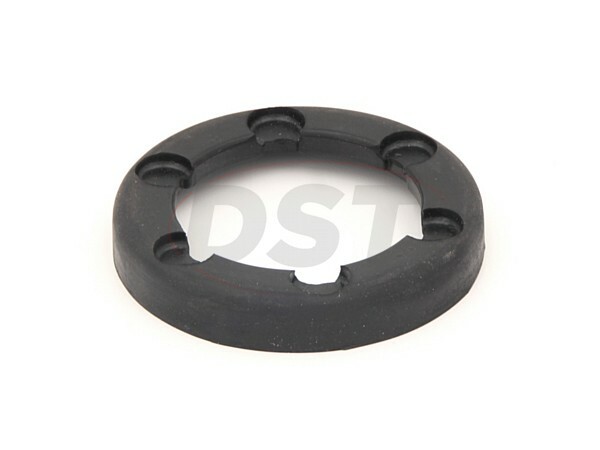 Another key component to this system is the coil spring isolators. While the coil springs take the edge off of the most intense bumps and vibrations, coil spring isolators are made to smooth out what's left. Additionally, coil spring isolators are used to protect the control arms from impacting the coil spring. OE isolators are usually made out of rubber. While rubber is good at absorbing vibrations, it doesn't last long against the constantly shifting weight and pressure. 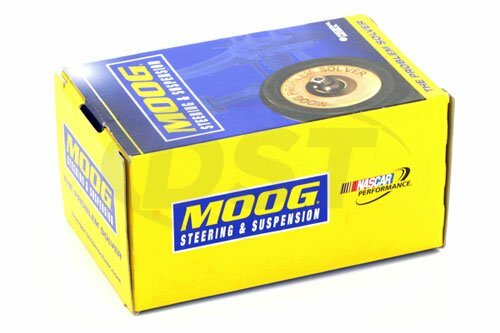 Moog's coil spring isolators are made of high-quality rubber. These isolators will restore your coil spring operation to like new status with the same comfort and isolation as the OE. 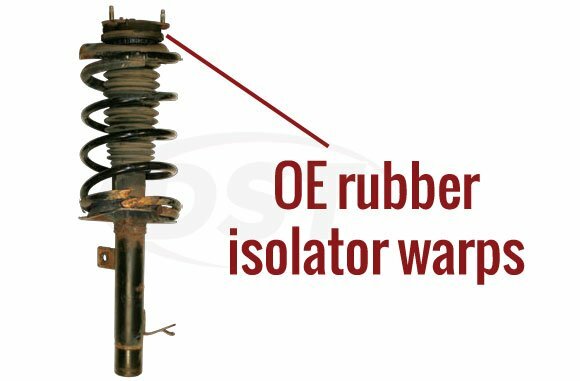 The OE isolator can crush or warp until the coil spring is not properly aligned. Look to Moog when restoring your coil spring setup.